Start Date: April 7th | *Saturdays 10am-12:30pm Hartland | End Date: June 23rd | *Drop in available | Suitable for riders ages 9-13. 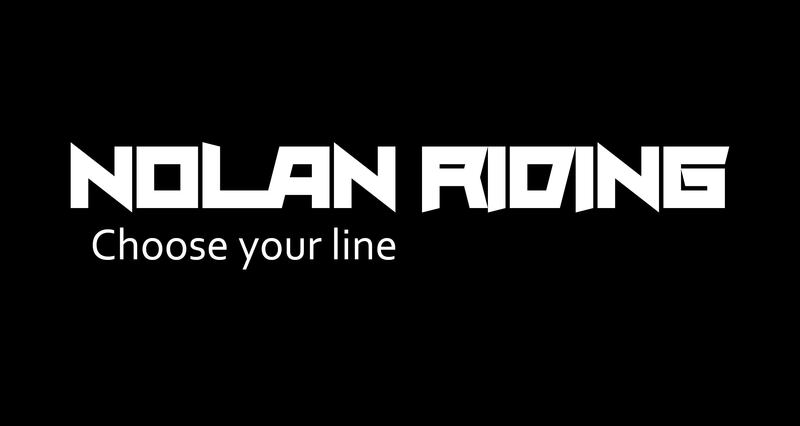 We are stoked to present the Nolan Riding spring riding club. This club riding program is designed to: coach youth the fundamental skill sets of MTB; encourage and promote fitness and well being; keep kids engaged with nature; and build into the youth riding community. Rides are inclusive, and our coaches foster an atmosphere of fun, learning, and progression. Riders should have some mountain bike experience, and appropriate gear and bike. If you would like to check in and find out more about this program and if it is suitable for your daughter or son, please contact Patrick@nolanriding.com. Mission: To open up the sport of mountain biking to new and experienced youth cyclists alike; by offering accessible group based riding experiences. All the while delivering exceptional coaching and guiding in a safe and socially engaging environment. Fun – spending time outside and learning on your bike is a blast, we are focused on delivering a rider centred experience. Learning – our coaches are professionally trained and passionate about passing on their skills and knowledge to the next generation of riders! Friendships – ask any mountain biker, and they will tell you they have met some of their closest friends out on the trails! Riding brings people together and creates great community. We are stoked to facilitate that process! Self Empowerment – the youth who come through our programs are given the opportunities and support they need to develop new skills, conquer challenges, and experience a sense of self powered achievement. 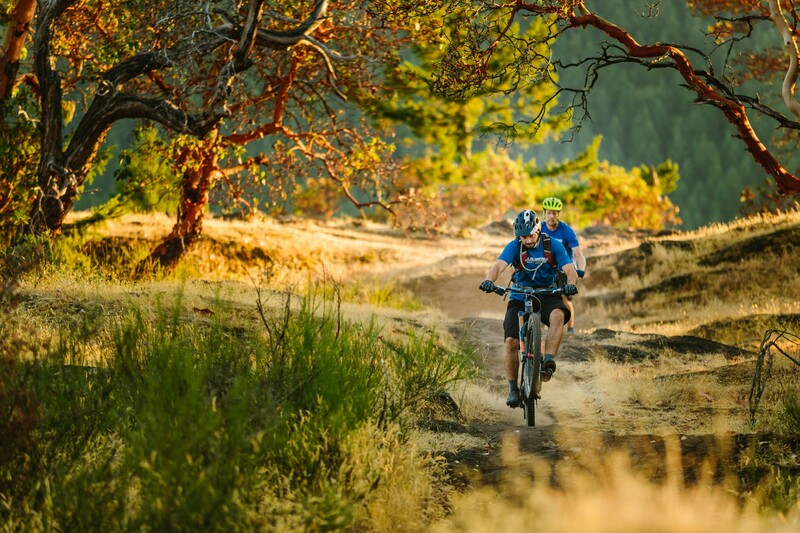 Physical Activity – mountain biking is a dynamic sport that offers opportunities to increase physical literacy, build cardiovascular health, strengthen muscles and bones, and promote overall health. We enjoy the work out! Challenge by Choice – never will a rider be put into a situation or scenario where they feel pressured to ride something above their comfort or ability level. We strive to keep the kids under our care safe and smiling, and guide them to appropriate terrain for their skill levels. *Please note: we do not run rides on long weekends. If this looks like something you or your daughter or son would be interested in, please feel free to register below or to contact patrick@nolanriding.com for more information.